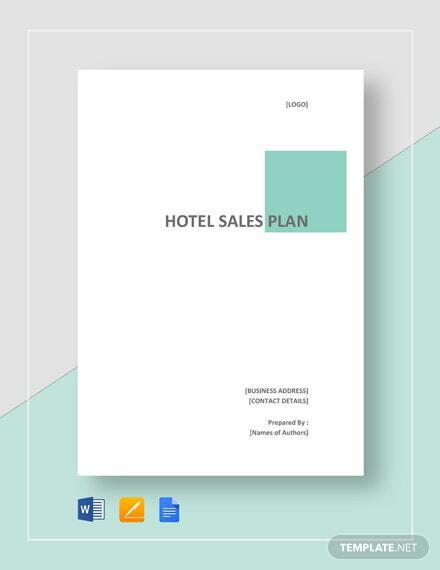 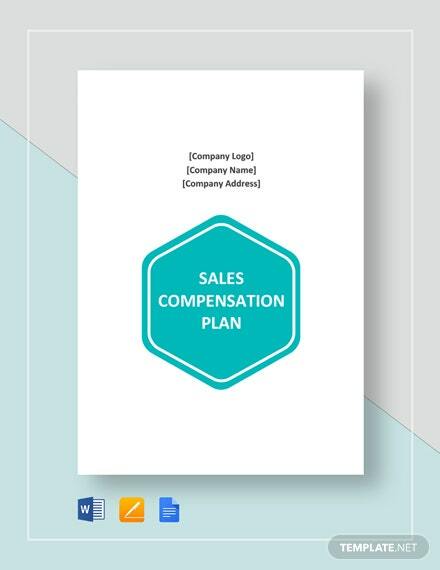 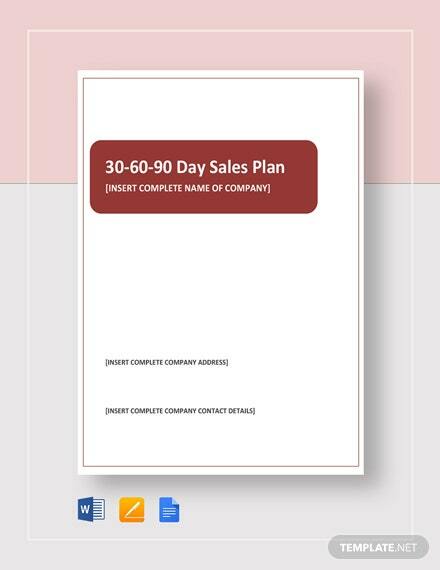 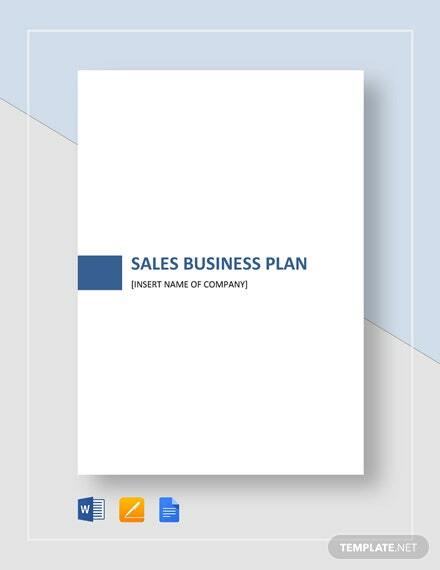 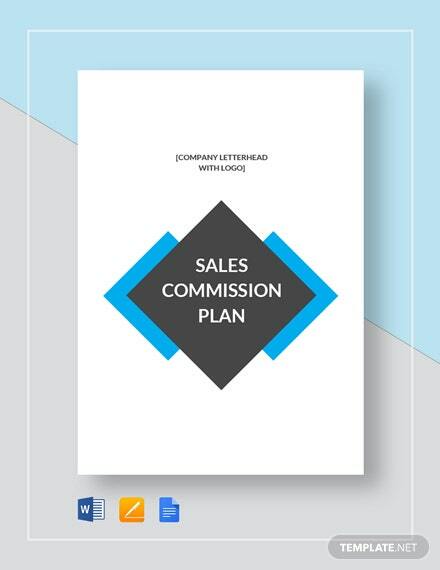 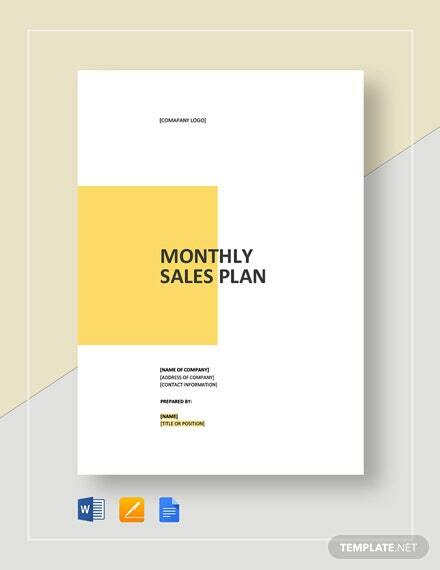 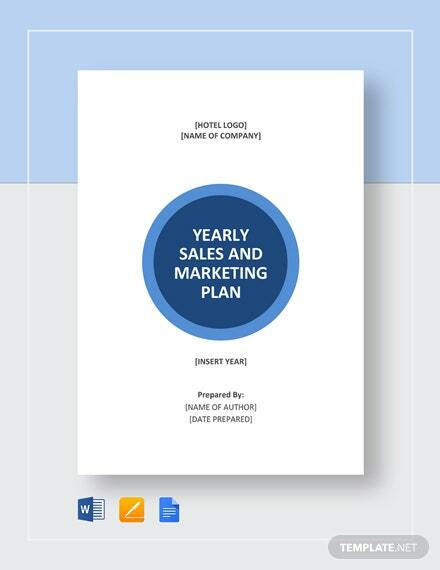 A monthly sales plan template you can download for free. 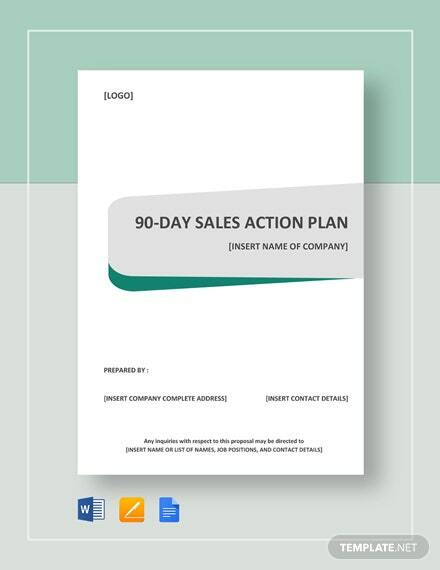 Create a document that sets out sales goals and objectives, and the steps necessary to achieve them on a monthly basis. 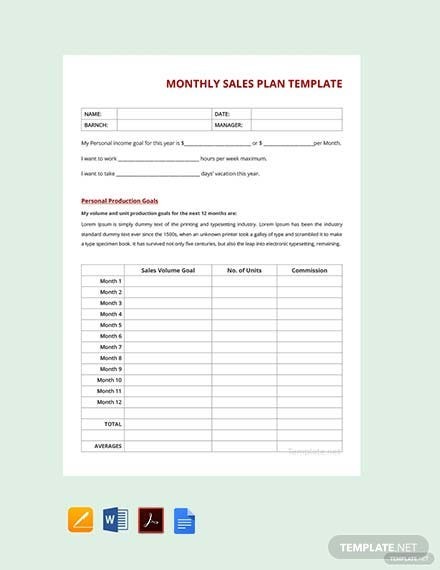 Printable and +More easy to edit.